You know those emergency first aid boxes you see in certain places? Well, the Emergency Cocktail Station ($850) is kinda like that, only for those times when you really need a drink. Boss just fire you over the phone? No problem. Lose your car keys? Here to help. Girlfriend dump you via text? Well, maybe it can't fix everything, but with room for multiple bottles, glassware, and bar tools, it can certainly try. 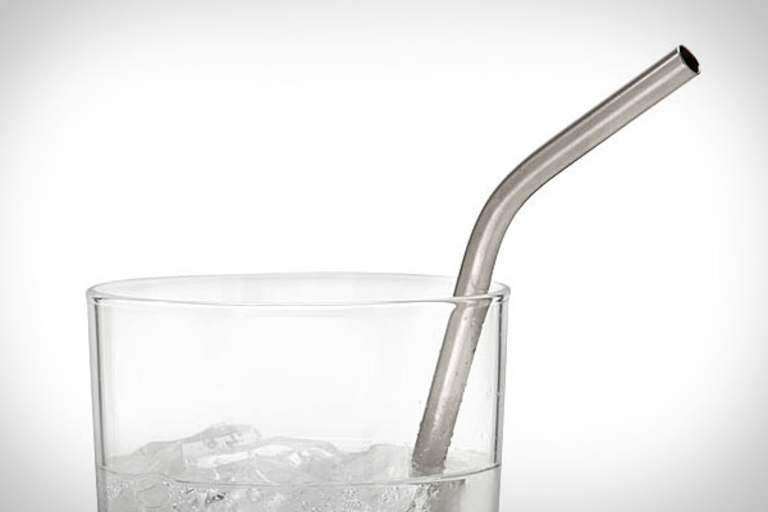 There isn't a whole lot to say about the Titanium Straw ($18) that you can't get from its name. It's made from food safe titanium, is dishwasher safe, and pretty much guarantees that you'll never have to deal with a hole in your straw again. Looking to keep your beer stash cold -- we're not talking silly label on a can cold, but nearly freezing the refreshing beverages inside cold? The Cold Cavern Beer Froster ($900) is a spectacular way to do so. 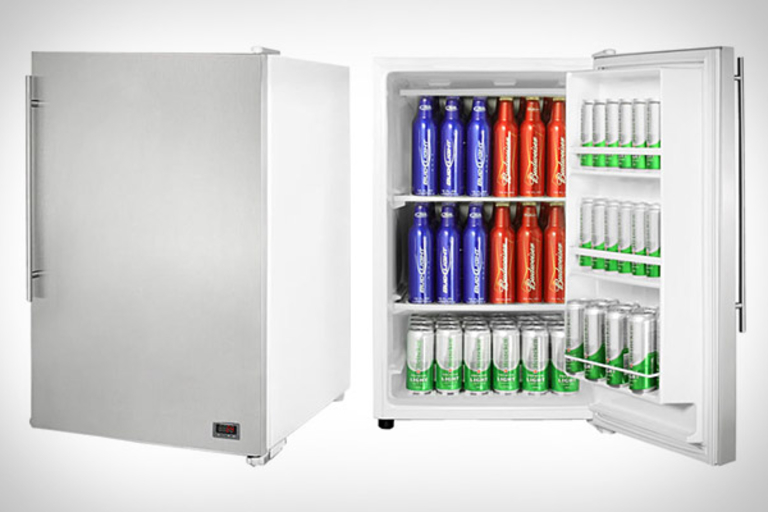 Based on a gorgeous stainless steel Summit freezer, the Beer Froster adds a thermostat to let you ensure that up to 120+ of your favorite beers stay at the arctic temperature of 24ºF, or right on the edge of freezing and exploding all over the place. We like high end knives, and we love good wine. 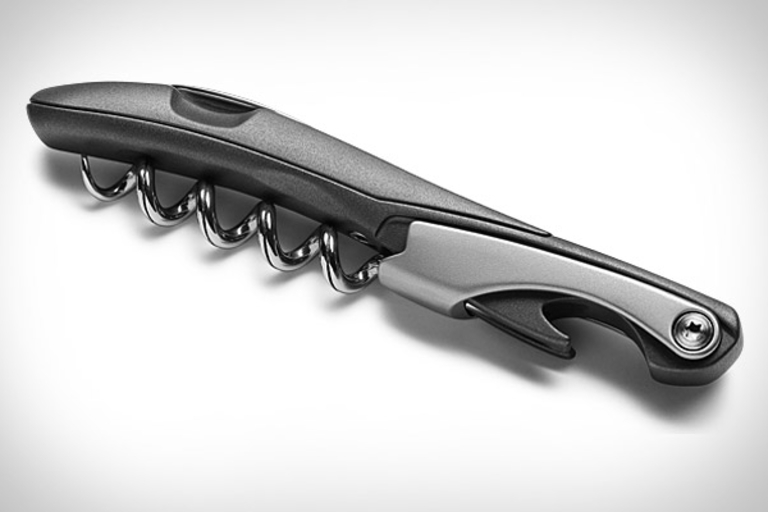 Both those interests have converged in the Code 38 Stealth Pro Wine Knife ($410). Featuring a variety of textures, vaporized titanium-based finishes, a grooved precision spiral, bottle opener, and foil-slicing blade, it's certainly not the cheapest bar tool we've seen, but it is one of the most stylish. 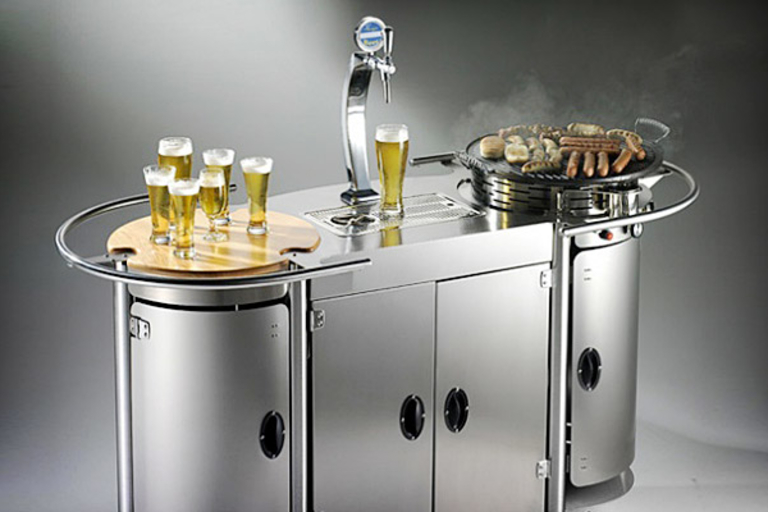 Move the party from inside to the great outdoors with ease thanks to the Alpina Mobile Beer Bar ($11,000). 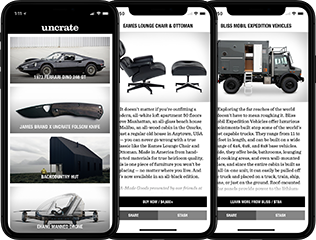 Mounted on four sturdy wheels, the stylish bar can be carted anywhere you need, and thanks to a specially-designed refrigeration system, it will keep your keg at its ideal temperature for hours without needing an electric current, so you can use it wherever you'd like. Other features include changeable side tops with an optional 31,000 BTU cooking top, 8Kg of ice storage, a gas cylinder compartment which can be used to house a spare keg if the cook top isn't in place, and an integrated tap system with compressor, CO2 cylinder, drip tray, and tap. Carry your beer with brewmaster-like care in The Bräuler ($TBA). This virtually indestructible, lifetime-guaranteed growler is made from shatter-, chip-, and crack-proof food grade stainless steel, and features a wide, 1.75-inch mouth, a deep-thread cap to hold carbonation and freshness longer, a light-proof enclosure to keep away skunkiness, and a machined exterior collar that's compatible with multiple accessories, include a basic cap, handle, bail top, and even a CO2-chargeable draft cap system. Be careful when you take it to your local micro brewery for fill up — you might not get it back. 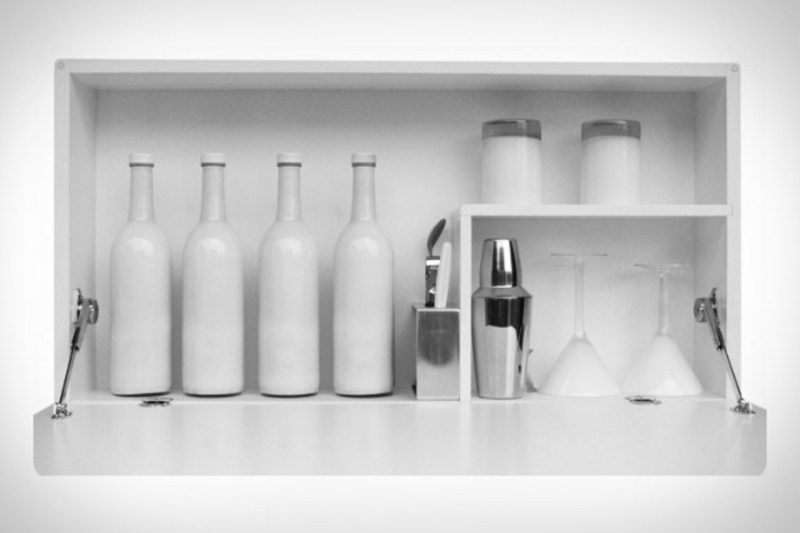 Interested in getting into home brewing but put off by the complex, lengthy process? The WilliamsWarn Personal Brewery (NZ$5,700; roughly $4,500) was made for you. By keeping the entire brewing process inside a single unit, the WilliamsWarn is able to carbonate the beer during the first day of fermentation, keep it the correct temperature throughout the process, remove sediment, clarify the beer, and keep it pressurized while you enjoy ice cold beer directly from the built-in tap. Time from start to drink? One week, or as much time as it will take to recover from the hangover caused by the last batch.